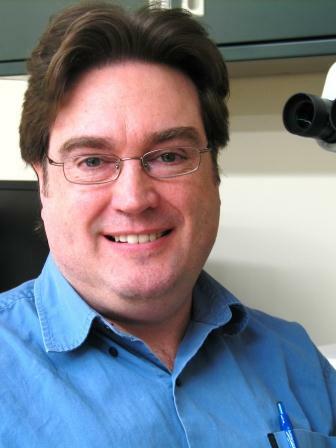 BRANDON, MB – A Brandon University (BU) biology professor is part of a research team that has confirmed an influential ecological theory that seeks to explain the diversity of life in the modern world. Dr. David Greenwood, with Simon Fraser University evolutionary biologists Drs Bruce Archibald and Rolf Mathewes, discovered that parts of Canada some 50 million years ago enjoyed tropical weather and a wider range of living organisms. Their findings have been published in the international scientific journal Palaeogeography, Palaeoclimatology, Palaeoecology. The team studied fossil beds from British Columbia and Washington state, which provided a unique view into the warmer, less seasonal weather which previously enveloped much of the earth. Dr. Greenwood’s research is funded by the Natural Sciences and Engineering Research Council of Canada.